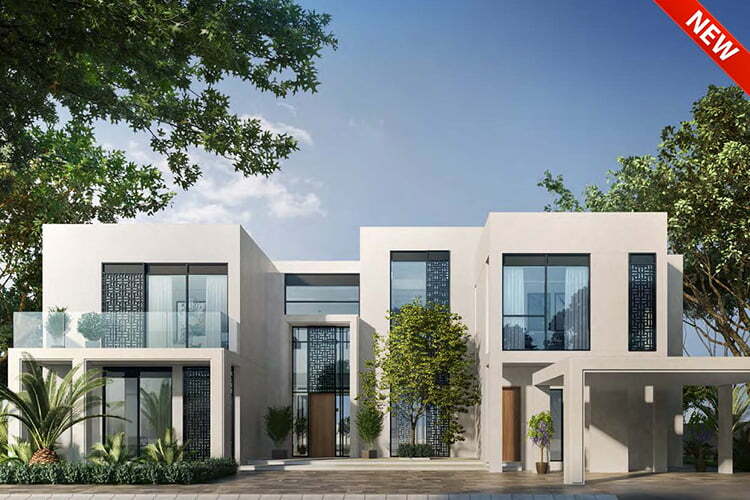 Sunrise Bay at Emaar Beachfront is a premium twin tower of 26 storeys. Sunrise Bay is set only a few steps away from the ocean and vibrant marina. The Beautifully crafted building blends artfully with its beachfront setting and offers gorgeous views of Dubai Marina and the open sea. With a choice of 1, 2, 3 and 4 bedroom premium apartments, nothing says luxury beachfront living like a home in Sunrise Bay. 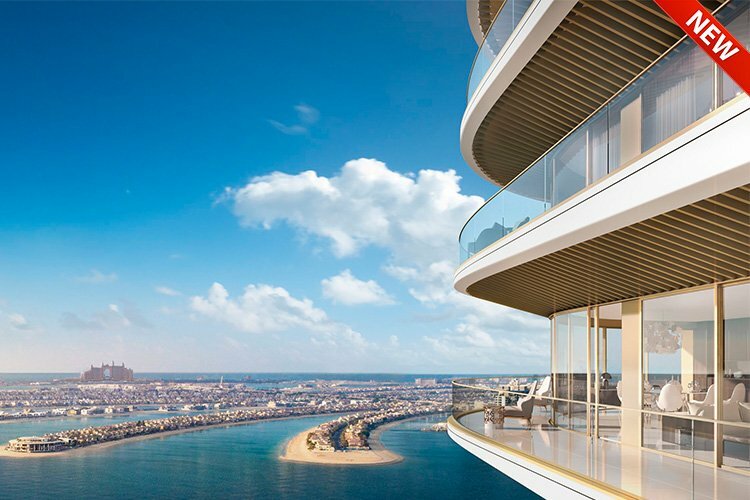 Nothing says luxury coastal lifestyle like a home at Emaar Beachfront – a collection of 27 glistening towers standing out against the crystal blue waters of the Arabian Gulf. 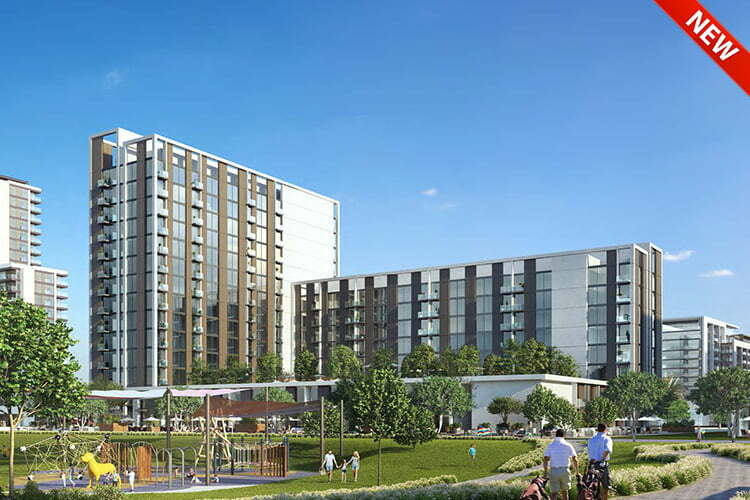 Regardless of style or scale, each of the towers calls to mind the sense of relaxation that comes with beachside living. 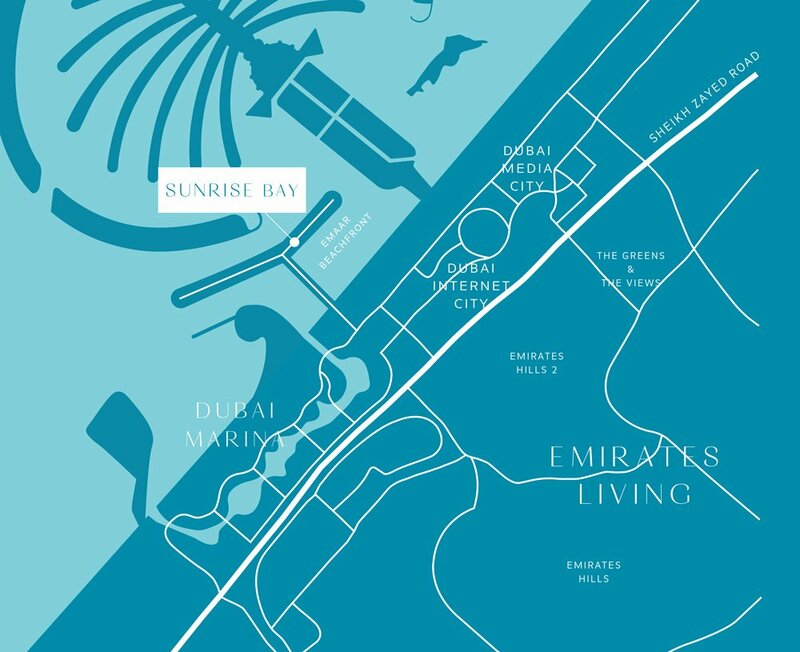 However, due to Emaar Beachfront’s outstanding location, the escapist island atmosphere blends seamlessly with city convenience and charm. In addition to having access to 750 m of sandy beach on either side of their home, residents will have a vibrant boulevard at their doorstep. 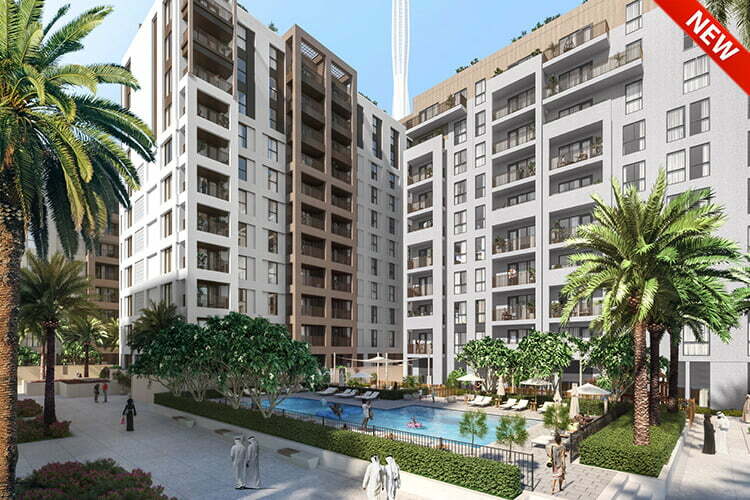 The promenade will be dotted with the finest restaurants, retail outlets and chic cafés. However, despite the wide array of gastronomic choices and urban entertainment, Emaar Beachfront retains a family-friendly atmosphere.